Join the Southwell City FC lottery and win up to £25,000! Southwell City FC is a local football club and the third biggest in Nottinghamshire. 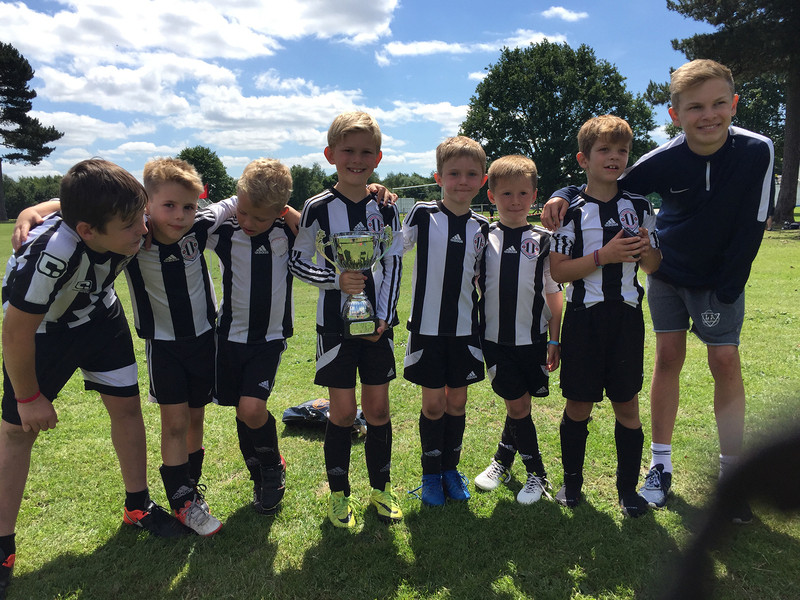 The club has teams from under 6 right through to veterans football. We pride ourselves on providing opportunities for local people to play, coach and watch football. Please join our lottery to raise the much-needed funds to help improve our club further.